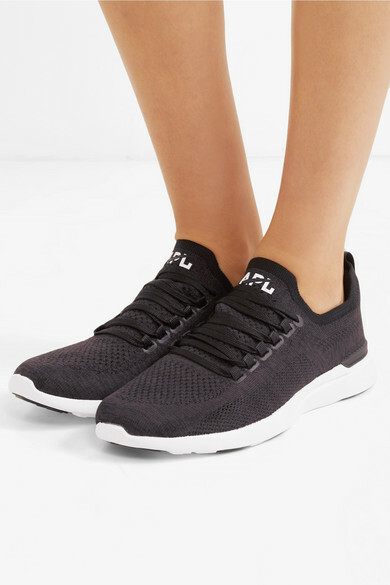 Nothing motivates a good workout more than a pair of well-designed sneakers, and APL Athletic Propulsion Labs’ ‘TechLoom Breeze’ style is our top pick. 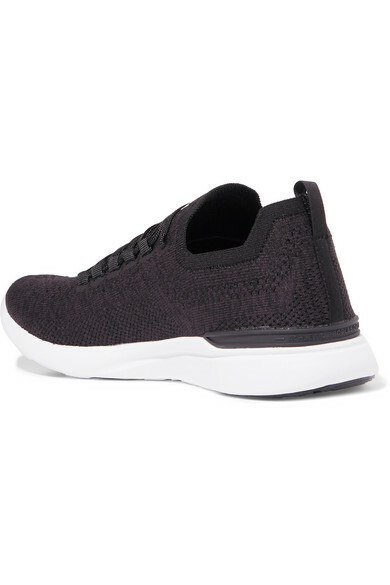 They’re thoughtfully designed to feel weightless while providing optimum support, with seamless mesh uppers and the label’s signature shock-absorbing Propelium™ soles. 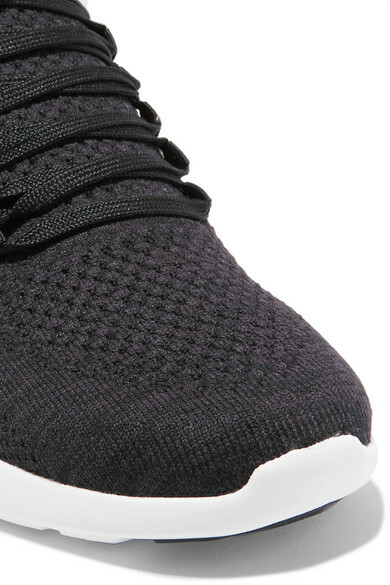 The monochrome colorway will work with casual looks too. Shown here with: B&O Play Headphones, Nike Shorts, Nike Tank, Nike Jacket.